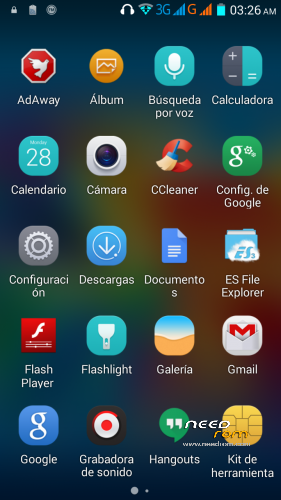 This ROM is based in the oficial ROM mixed with the translation apks of the Coincity ROM. This version has the bugs fixed of the previous version I upload a few days ago. It is for use with the Flash Tool app. I recommend make a copy of the nvram with MTKdroid tools firts, just in case. Before apply this ROM apply a Restore Factory, otherwise is going to have conflicts. Updated Apps until April 2015. Integrade xLoud Engine, Bravia3 Engine. 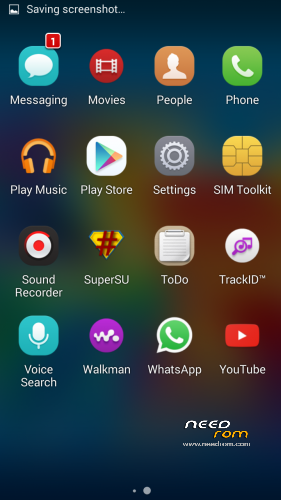 Include from Xperia: Album, Videos, and Walkman apps. Include Gmail, Google Docs, Google Music,Hangouts, Google Maps. Include Whatsapp, Ccleaner, Adaway, Flashplayer, ES Explorer, SuperSU, YouTube. Settings app support translated to Spanish. Removed Music, Videos, Email standard apps. All the extra apps can be unistalled. - Fixed problem with whatsapp update. - Come back to the original recovery since some problems with the factory restore without a complete format. Those who download the v1.2, please download the new v1.3, the old one has bugs. Is it in english or spanish? Also, I'm new to this so could you please give a walkthrough on how to flash the rom? 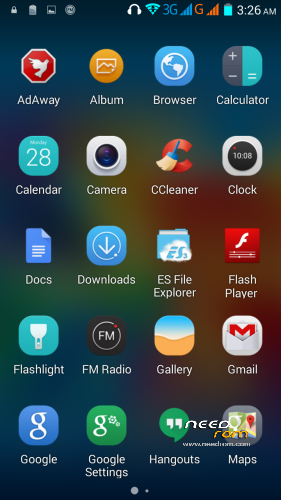 To use the Flash Tool, you need the install the drivers for the MTK6xx phones and then Prepare the Flash Tool for the Download, the trick is remove the batery and conect the phone to the PC to start the process, look for some videos of flash tool in youtube. In this rom, the compass and gyroscope problem was resolved ? @filouchi No, it is based in the oficial ROM stock 20150120. NFC not working for me. Does not detect nfc tag. Thanks for the update, but, whict bugs were fixed? It fix the problemas with the USB only storage mode. The apps are optimized now, since all are odexed. And the permissions for the beats audio engine were fixed and totally incorporaded. 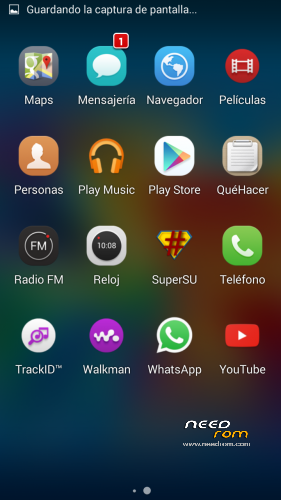 Sabe alguien de algun tutorial de los pasos a seguir para instalar la rom con seguridad?